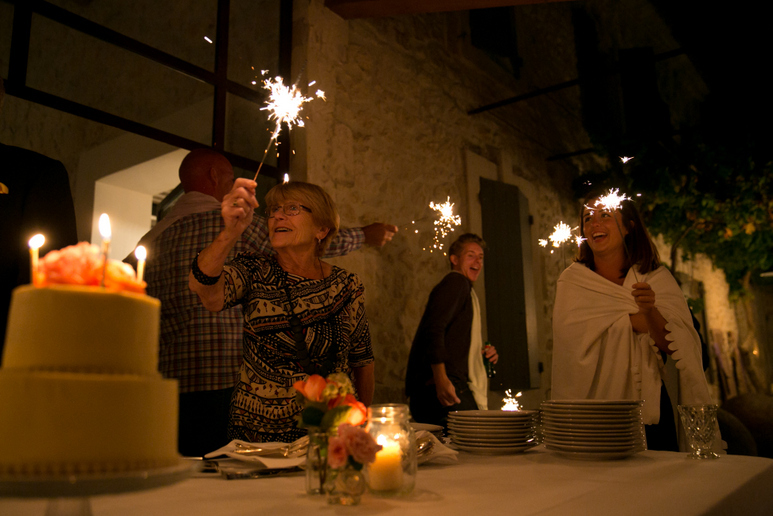 France is a beautiful destination to celebrate any milestone, whether it’s a birthday, wedding anniversary, or family reunion. 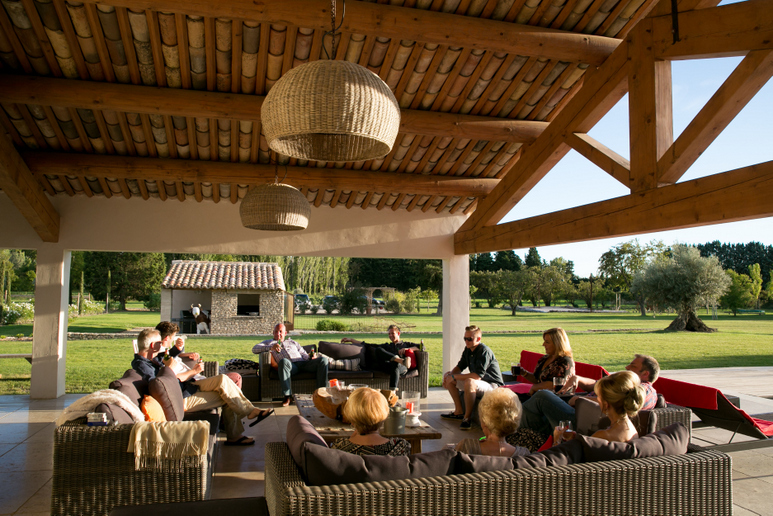 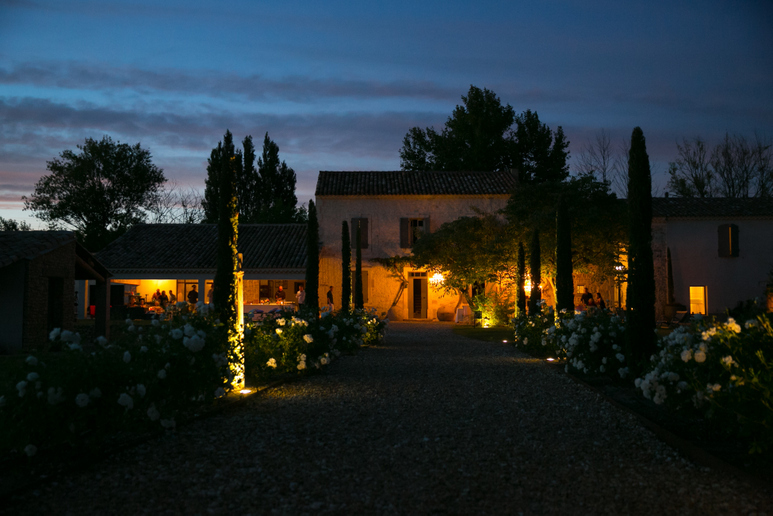 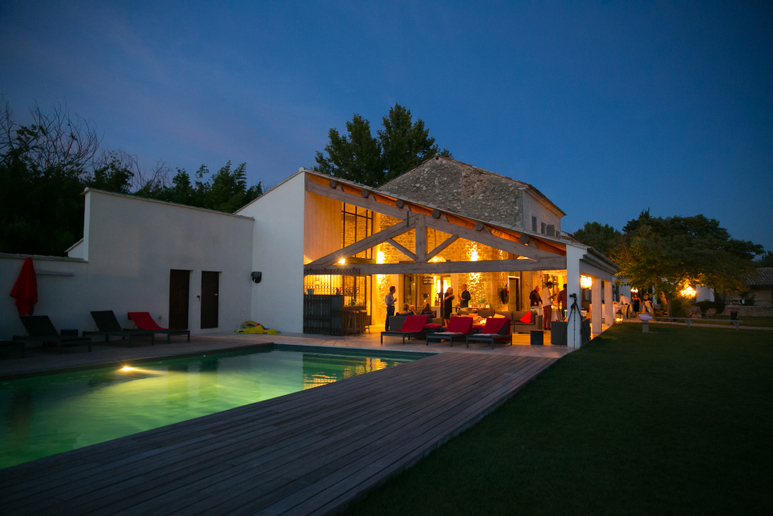 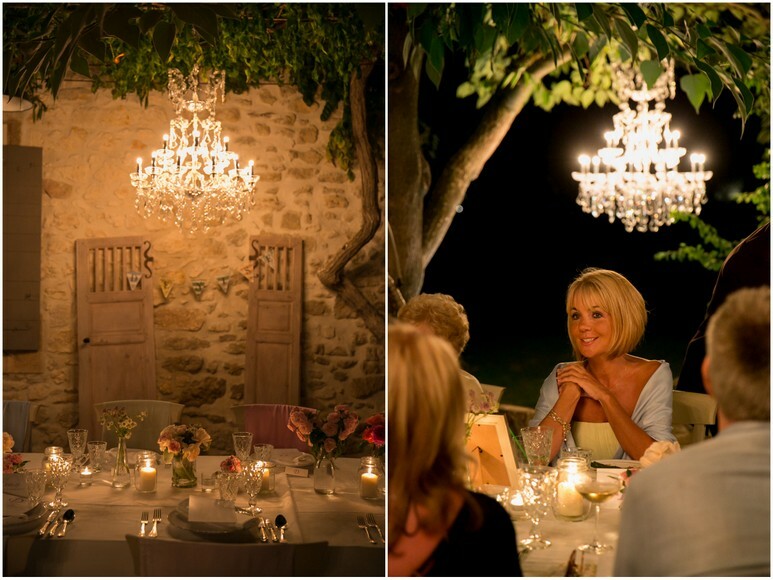 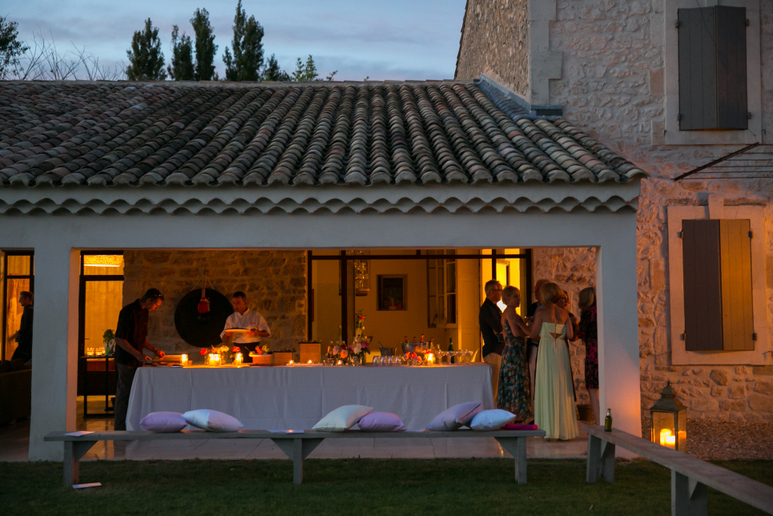 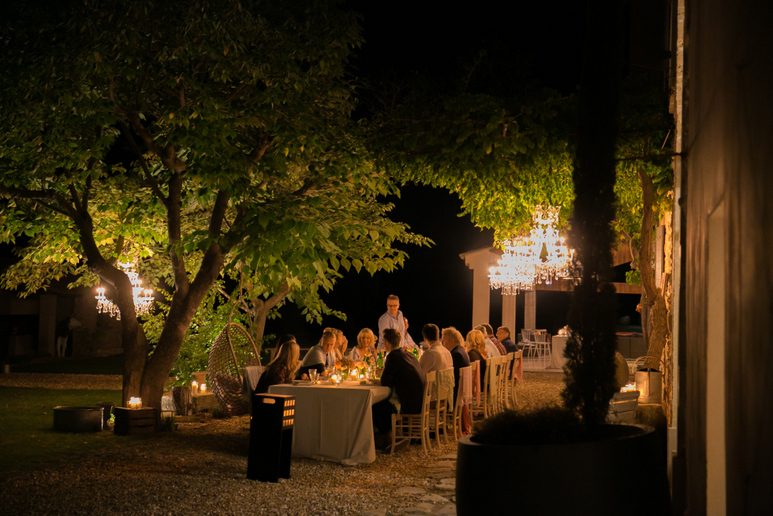 Denise was treated to a beautiful birthday party in Provence organized by her partner. 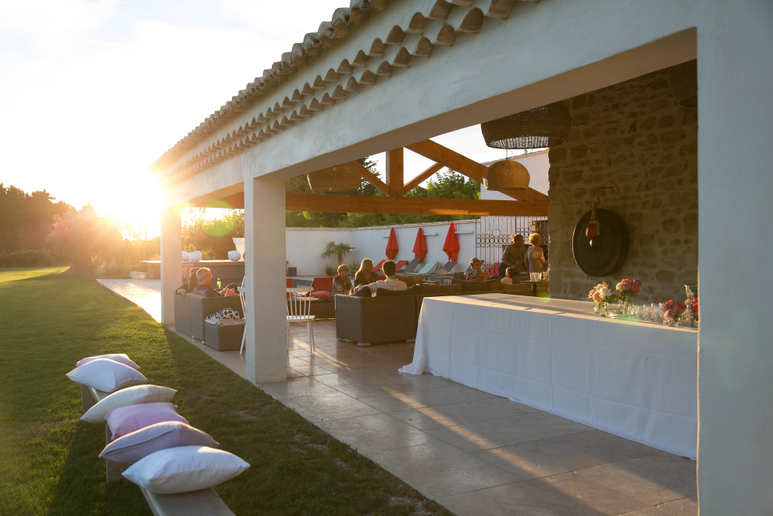 Guests joined for poolside cocktails as the sun went down and then enjoyed a meal prepared by a private chef. 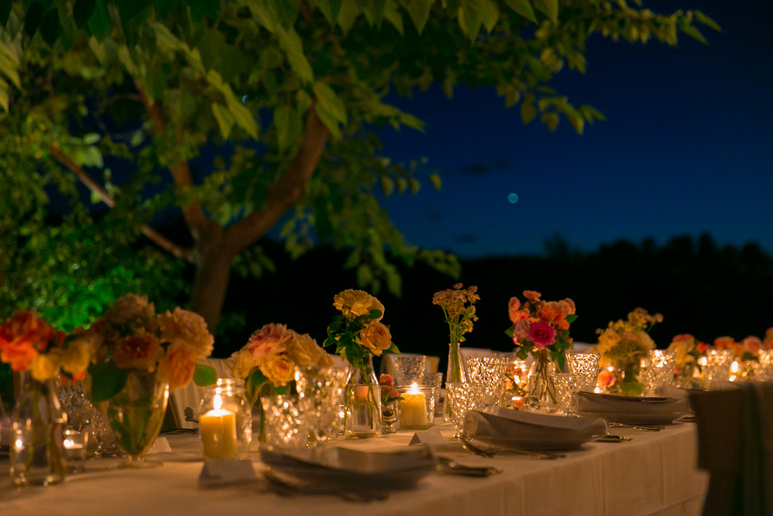 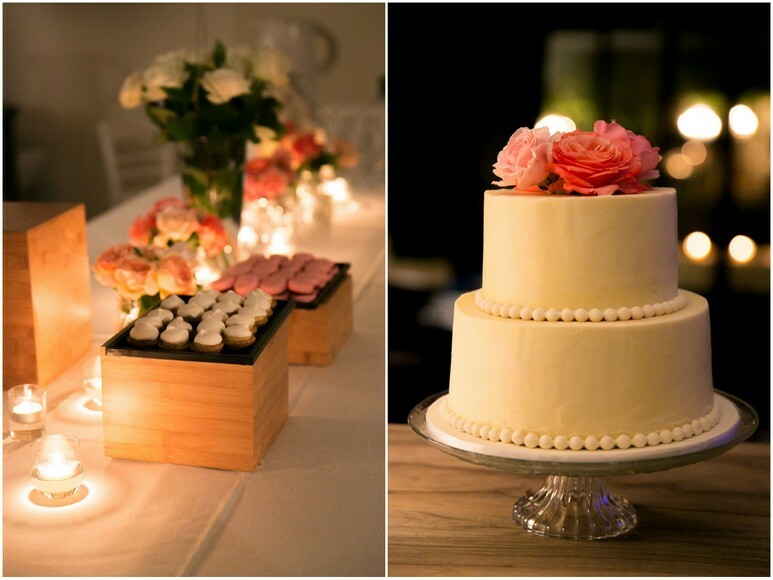 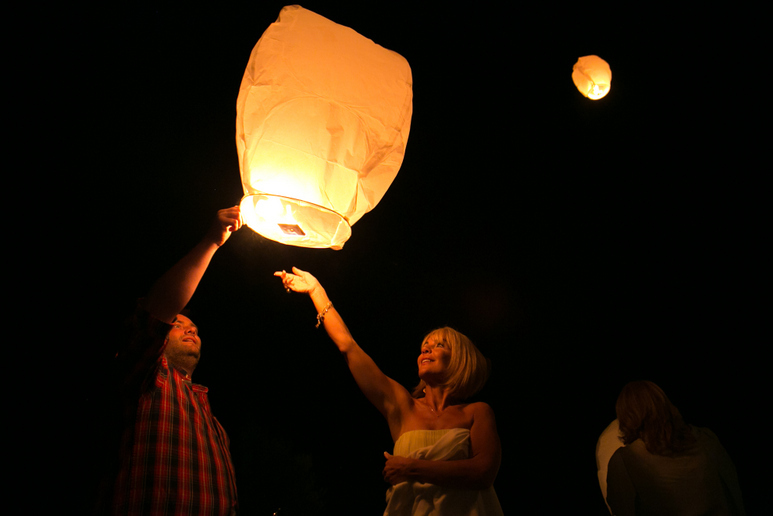 There were personal speeches to toast the birthday girl, a dessert spread with a birthday cake, and to cap off the evening guests set off lanterns into the night sky.